What would have made Don't Tell a Soul better? 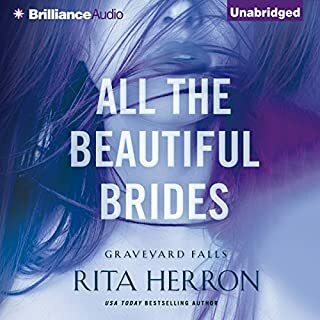 Im not sure if it is the reading or the writing but this book made my walk seem LONGER...I finally turned it off and opted to listen to nothing instead. I cant tell you about any plot twists or story line or anything because at chapter 13 of 61, I realized it was just not worth finishing. Would you be willing to try another one of Alison Farina’s performances? 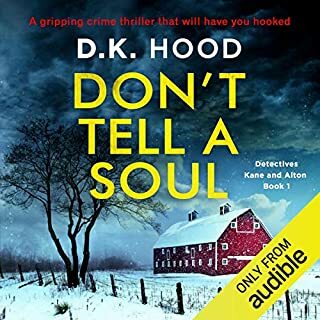 What character would you cut from Don't Tell a Soul? I finished the book for 1 reason, I had already paid for it. The writing is juvenile and the characters are one dimensional which is unfortunate because there was a decent outline there... I feel this book would be best suited in the YA category.